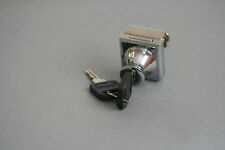 Falcon Y521P6 QUA 626 Quantum Entry/Office Deadlock Lock & Key SATIN CHROME NEW! 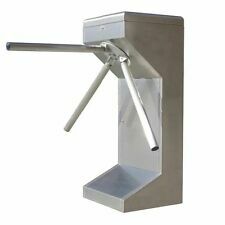 1pc x auto door closer. Suitable for door weight for 20-40kg, door width ≤1000mm. Fully adjustable, fits left and right handed doors. Maximum door open angle of 175 degrees. Detail Image. 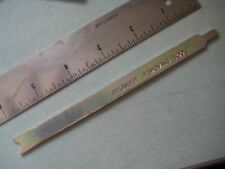 Size: approx.160 96 20mm. The Dynasty Ridgecrest front door handleset with the Aspen interior knob will bring both beauty and functionality to your front door. Beautiful Satin Nickel finish. Aspen knob inside. Finish: Satin Nickel (US15). Total of 6 pcs is available. Brand new, unopened package. New Dorex 1900 Door Closer New old stock. 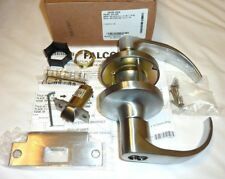 Polish Brass Entry Lever Polish Brass Privacy Lever Polish Brass Deadbolt Oil Rubbed Bronze Hinge Satin Nickel Hinge. 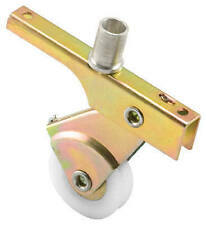 This 3.5" X 3.5" with 5/8 radius polished brass finished interior door hinge uses strong steel material. The EHT Series of Electromechanical Closer-Holder Release Devices is designed to hold open fire rated doors until power is interrupted by a fire alarm condition or remote release switch. 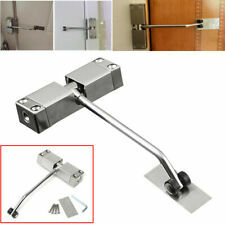 Door Push Bar Panic Exit Device Stainless Steel Emergency Lock made 400 Series.